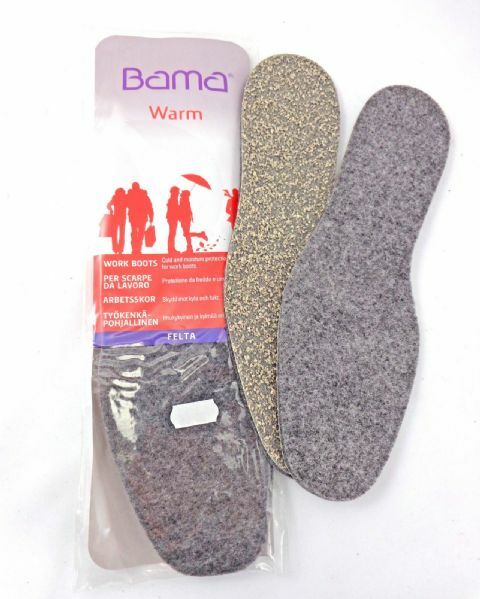 With the Bama boot sokkets, it’s not just the soles that are protected against cold ground – the entire foot, heel and ankle and are soothed and warmed. The snug sockets are perfect for winter boots and give even wellies a completely new kind of comfort. Because a soft intermediate layer gently cushions and makes walking so much more of a delight. Whether you’re working in the garden, involved in building work or undertaking other intensive work at low temperatures, the Bama Felta offers you particularly robust and hard-wearing protection against the cold and damp – to keep work shoes and wellies noticeably more comfortable and your feet nice and warm. 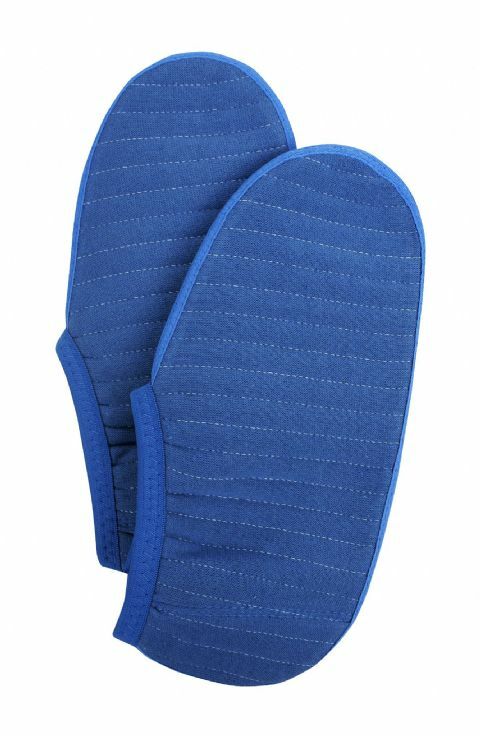 The granular slip guard on the bottom allows the insole to stay put in the shoes. 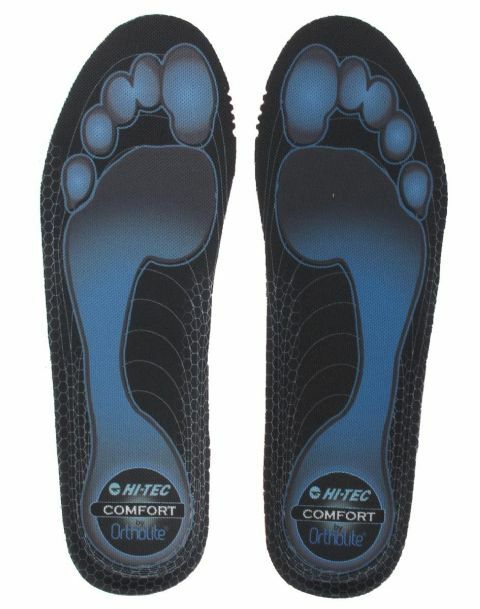 The insole is not anti-static.